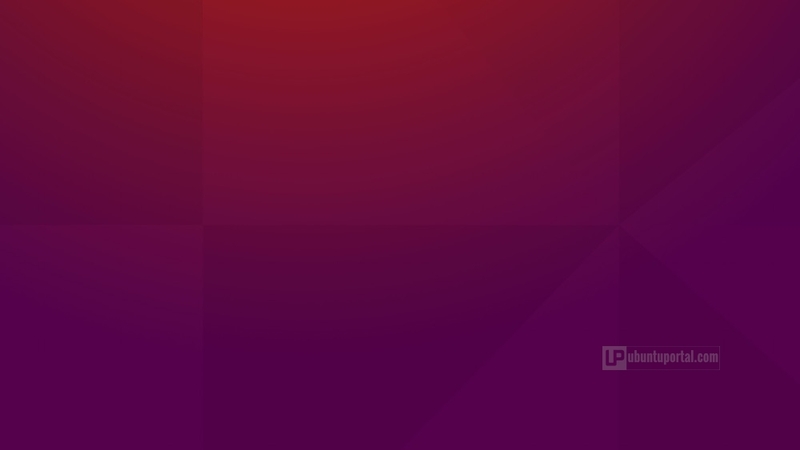 The new default wallpaper for upcoming release of Ubuntu 15.10 Wily Werewolf revealed and it now available in launchpad and ready to download. Canonical Design Team has a design direction to follow and a general theme that was adopted a while back. It’s called Suru, and it inspired from art of origami. That’s the reason why you see folding marks on the image. The wallpaper is designed by Alex Milazzo, a Canonical Design Team’s member.Currently, the wallpaper not yet available in the daily builds of Ubuntu 15.10 Wily Werewolf. But, if you want this wallpaper, you need to download it and set it as your default Wallpaper. Download default wallpaper of Ubuntu 15.10 Wily Werewolf in HD quality (4096×2304 resolution) from the link below. 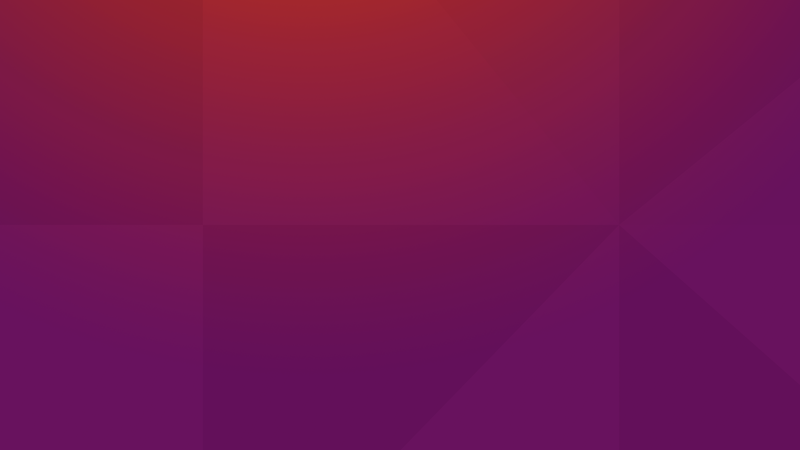 Ubuntu 15.10 (Wily Werewolf) is still development and the final release will available on October 22, 2015.